This week our unit study was inspired by the Christmas song, "Carol of the Bells." So of course, we're learning all about bells. The kiddos are having an absolute blast. Here's what we're up to! This activity was tricky to create. Bulldozer is not reading at the level of Princess and Dinomite, and quite honestly, unless he's reading a BOB book, he's not been able to generalize his knowledge of words. 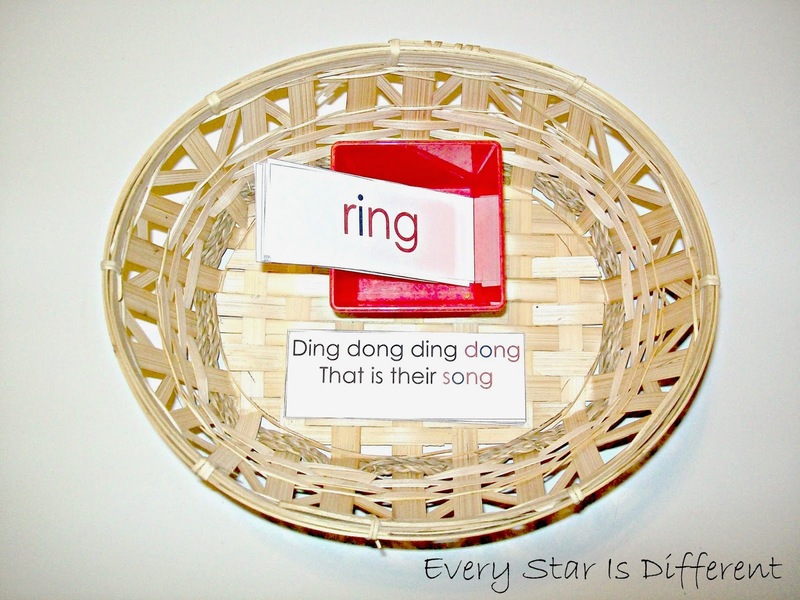 The object of this activity is to find the rhyming pairs. Princess and Dinomite are able to complete this activity by just reading the words and matching them up. However, Bulldozer is still in need of a control, even after doing the activity together a few times. I've provided cards with rhyming phrases to help him know which words go together. If he looks at the control, he can find his matches. He may not be able to read the words, but he can definitely tell that they're similar. 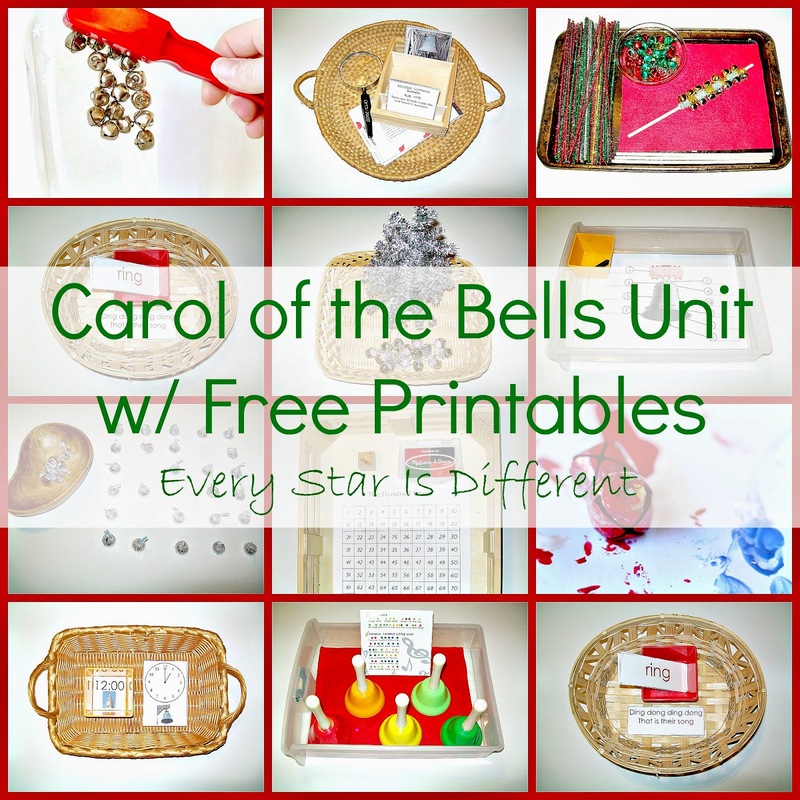 Source: I created the printable for this activity as part of my Carol of the Bells Printable Pack 1. For your free copy, click on the link located at the bottom of the post. We've been working on phonograms for quite some time, in a variety of ways. I thought it time to see just how much has sunk in. 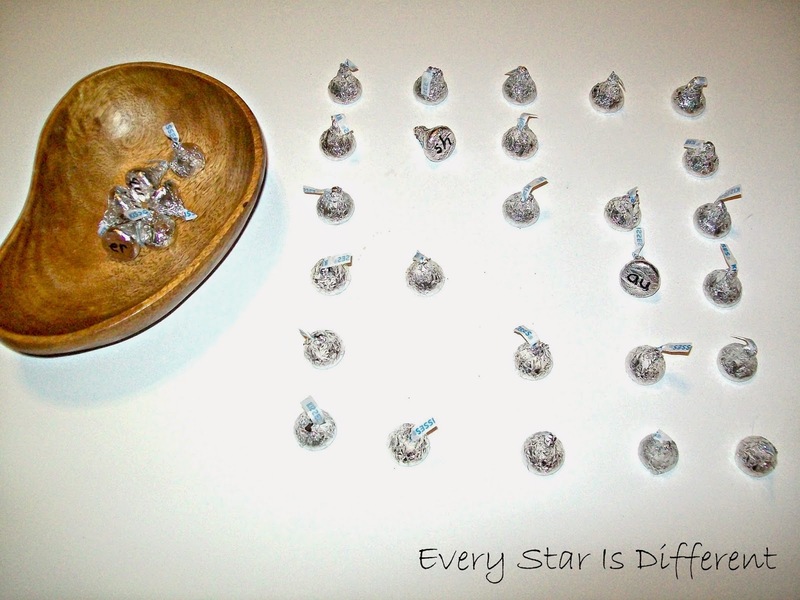 Each one of the "bells" (Hershey Kisses), have a phonogram written on the bottom of them. The kiddos play memory until they can find all the matches. As we're playing we review the sounds made by each phonogram. When they find match, they must also tell me the sound, in order to keep it. At the end of the game, each kiddo gets a Hershey Kiss to eat. 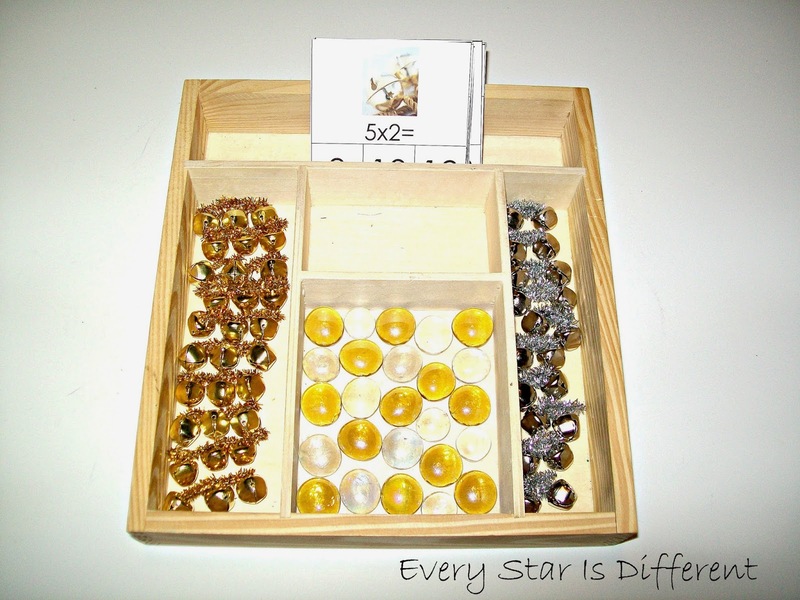 Source: Inspiration for this activity came from I Can Teach My Child. We've been working on our cursive letter recognition for a while now. I thought it time we start the process of learning how to write our letters. Dinomite has already been working on this, but for Bulldozer and Princess the process is much slower. I just love sandpaper letters. One wouldn't think they'd make much of a difference, but they really do! The kiddos have been working on skip counting for a while now too, but it hasn't seemed to sink in. This week I'm trying a different route. I am so glad I did. I don't think the kiddos have ever been more excited about skip counting. They're doing so well with it. 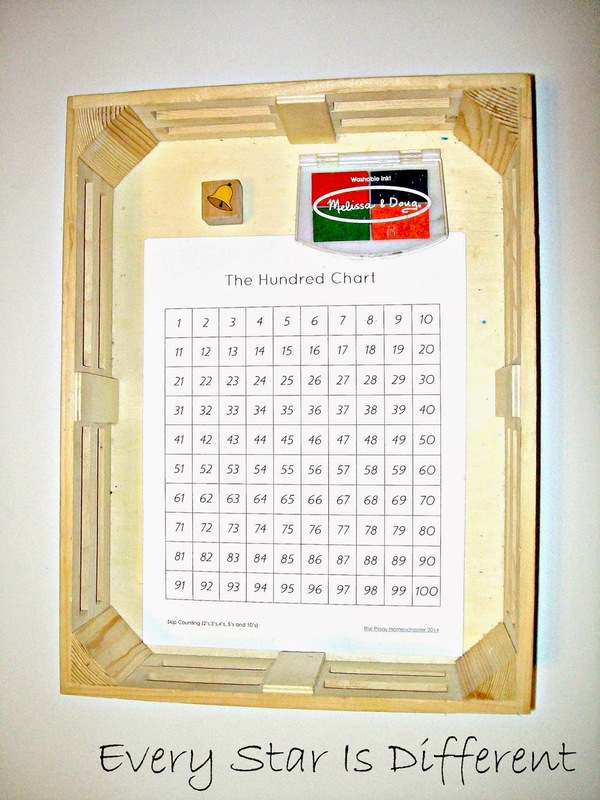 For this activity in particular the kiddos count by 3s using The Hundred Chart. As they count to each third number, they stamp it using the bell stamp provided. When they're finished, they notice the pattern and compare it to the control provided (under the blank chart). I worried this would be too difficult, but even Bulldozer thought it was super easy! 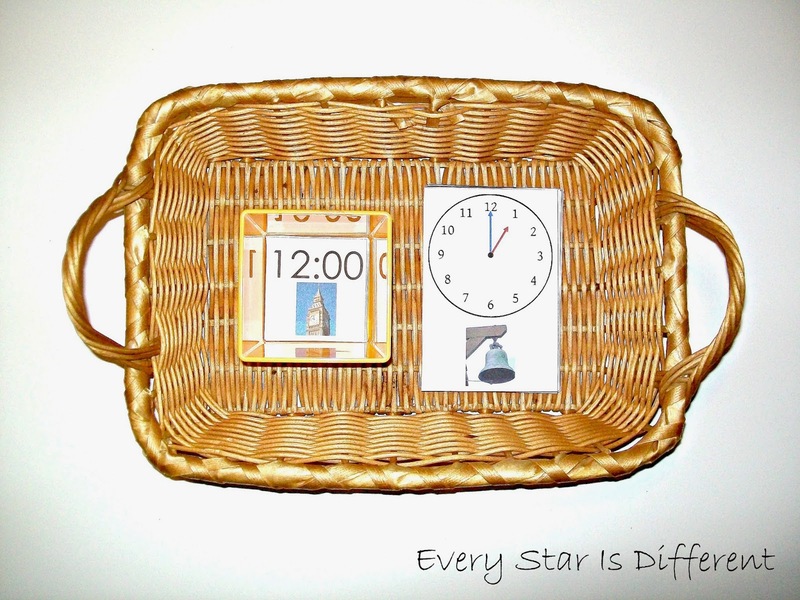 Source: The free printables for this activity can be found at The Pinay Homeschooler. I just LOVE them! To help the kiddos understand why learning how to skip count is so important, we started introducing our multiplication tables this week. We did some last year, but not to a huge extent. The kiddos already know how to count by 2s, so I included those, but half of the cards are for the 3s time tables. So far it's going very well. Dinomite was able to generalize the skill from the previous activity, and even asked to use his Hundred Chart to help himself count the strands of bells. Bulldozer did well with it too. I'm anxious to see how Princess does with it tomorrow. It's only proper to have a time telling activity in a unit about bells. Princess and Bulldozer have been working on their time telling skills a lot lately in their workbooks. I wanted to see how it transferred over. So far so good! I love it when the kiddos become excited as they complete an activity, because it's easier than they thought it would be. 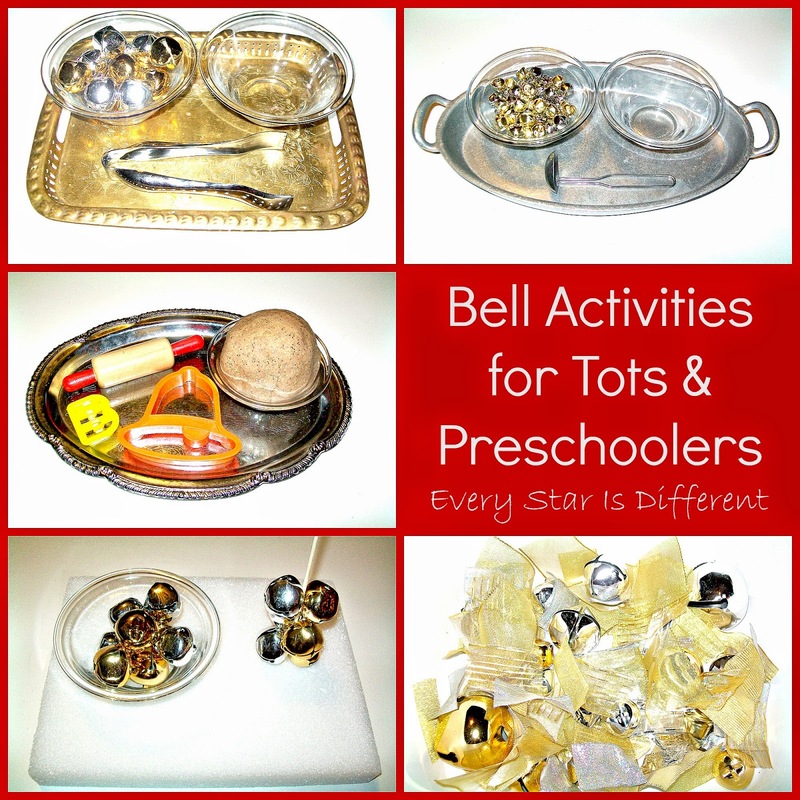 There's so much to learn about bells! It's amazing. 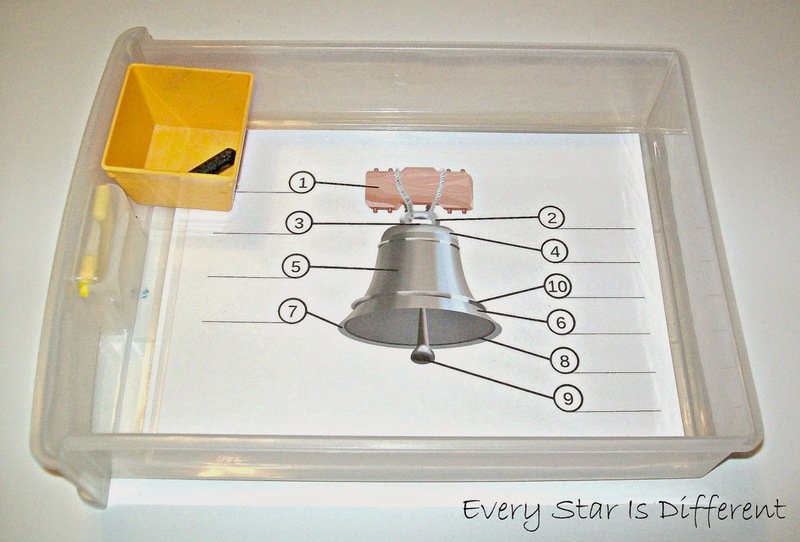 In this activity the kiddos will learn the different parts of a bell and label them. 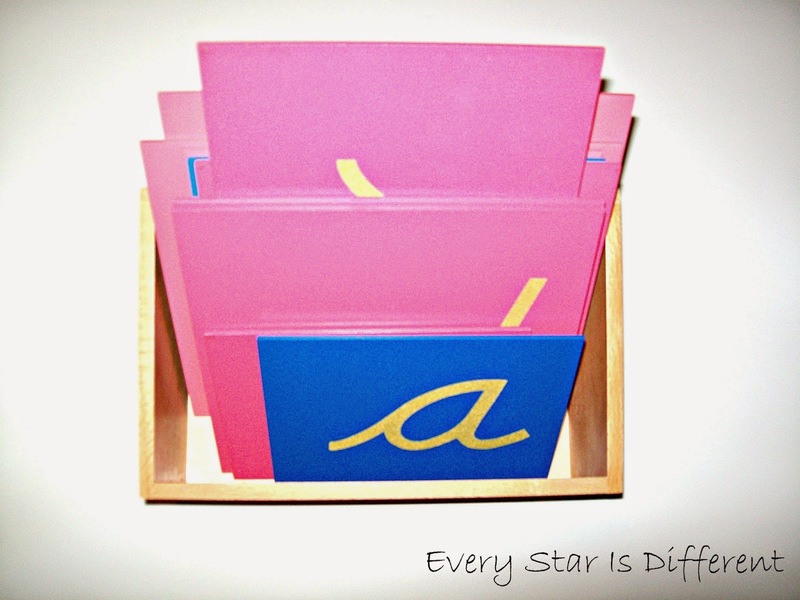 There is a copy of this same printable, with all the answers written in underneath if the kiddos need help. There are some amazing bells around the world! 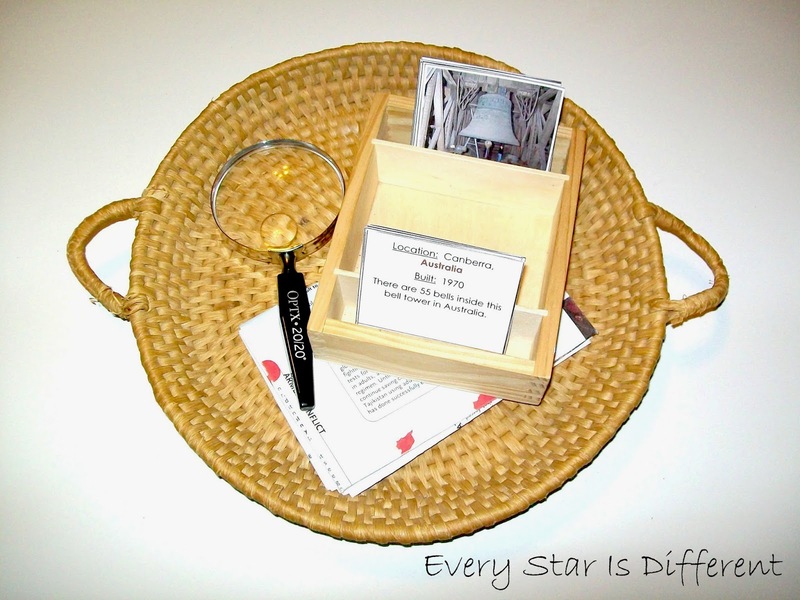 In this activity, the kiddos will match up the picture and description cards, and then identify the continent and country where the bell is located, using the map provided. Dinomite couldn't get enough of this activity. He found every single country and even some cities on our world map. The kiddos can't get enough of this activity! Bulldozer is especially obsessed with it. I can understand why too. There's water, bells, a magnet... Who could want more! Source: This activity comes from Lalymom. Click on the link for more details! 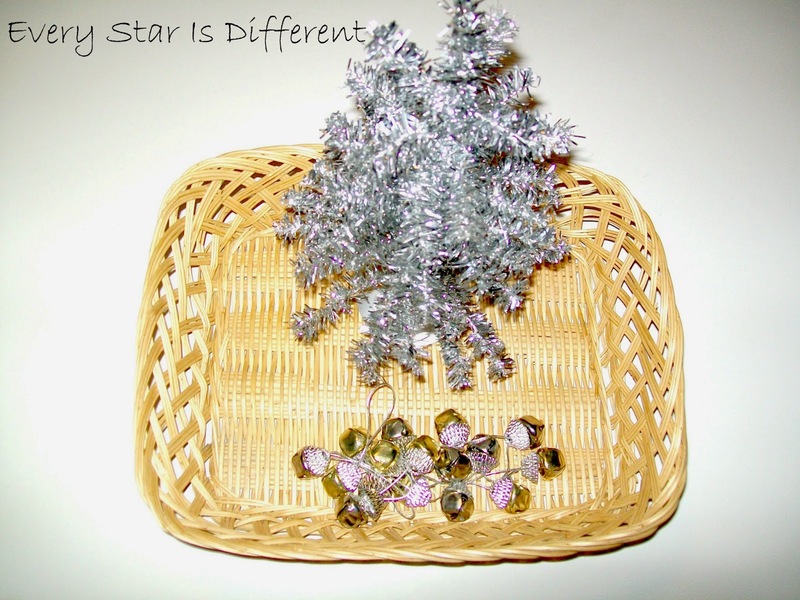 This craft has the kiddos super excited, however it's going to take a little time before they feel confident at doing it all by themselves. The final product is worth it though. 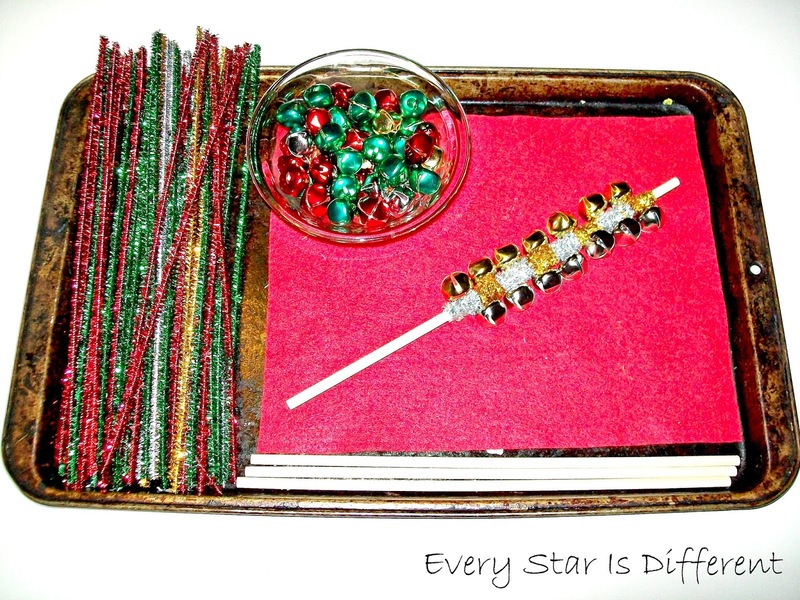 Source: I found this craft idea at Rockabye Butterfly. The kiddos are super excited about this activity, though no one has done it yet. 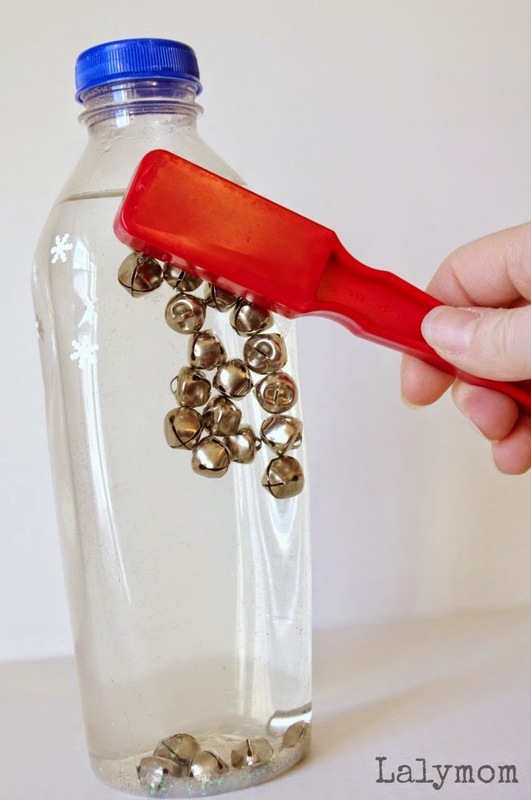 In the past we've done it with marbles, but bells add a special jingle. Source: More information about this beautiful activity can be find at Happily Ever Mom. The kiddos continue practicing the piano, they're also enjoying the bells! 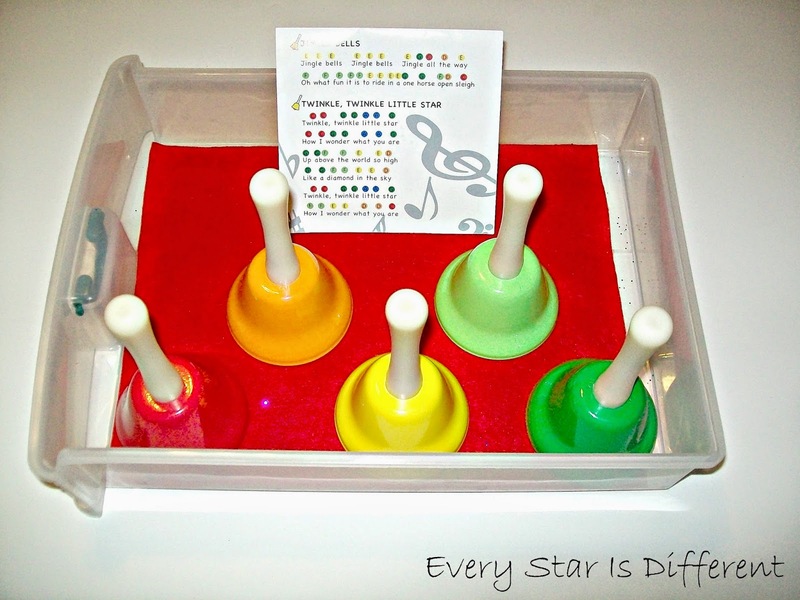 This week the kiddos are learning to play Jingle Bells using the bells. They're even learning how to play it following the color dots with more than one person participating in playing the bells! The kiddos will practice stringing the strand of bells provided. Our other practical life/sensorial activities happen to be Sunshine's tot activities this week. For more details about them, click HERE. For those interested in the free printables, click on the link below. Next week we'll be doing our annual Nutcracker Unit. Stay tuned for some new activities and printables! 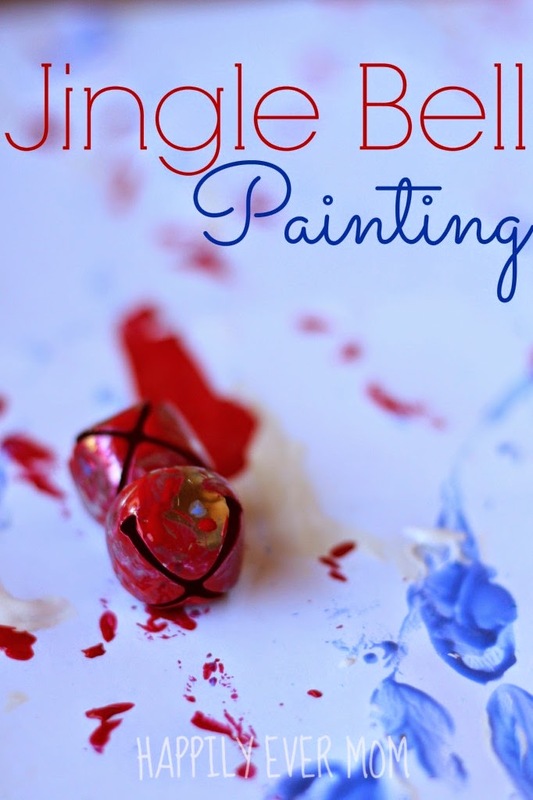 Thank you for linking up at "A Little Bird Told Me" Link Party. You have been featured at Mama's Happy Hive blog! So many wonderful ideas! I especially love the magnet and bells. Cool!